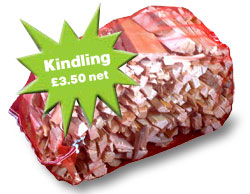 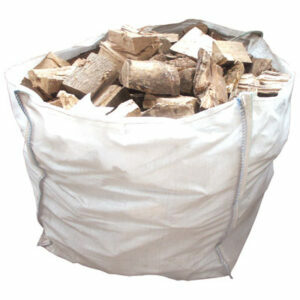 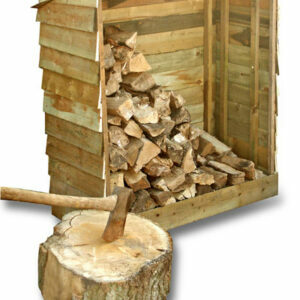 To order your logs online, simply select the product you require, select a quantity and then click the Add to Cart button. 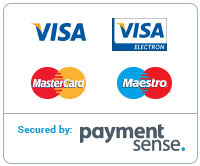 You will be given the chance to either pay online or pay cash on delivery. 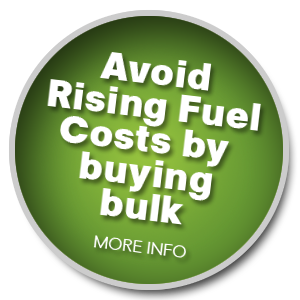 Minimum Orders: Due to increasing fuel costs, we are unable to deliver any orders with a total value of less than £75.